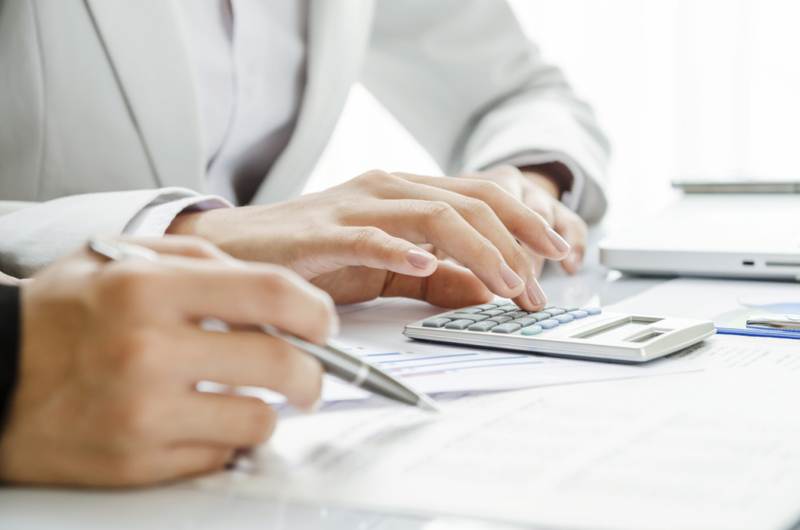 Our comprehensive range of accounting services will help you to comply with all relevant reporting regulations, As well as full statutory year-end financial statements. we can provide you with monthly or quarterly management accounts and assistance with the preparation of budgets and projections. Once your accounts have been prepared, we will carefully guide you through the implications of your results. We examine the key ratios and comparisons relevant to your business. At all times, we present the information in a straightforward way to give you a clear snapshot of your business performance. We then talk through all the relevant issues to help you achieve continuing success. We believe that tax planning is one of the most effective way to add value to your business and contribute to its success. As tax legislation becomes even more complicated, innovative strategic planning can provide a real commercial advantage. Our office has a dedicated team of Income tax specialists who will provide proactive planning advice. Our capability covers all stages of a company’s lifecycle, from incorporation right through to sale. Our dedicated team will help you also to consider the full impact of VAT at all stages of your development, from initial requirement through to internal restructurings, acquisitions, overseas expansion and disposals of parts of the business. VAT rules are complex and the implications are often not considered until too late. We believe that VAT planning requires in-depth knowledge, and even the most conscientious sometimes get caught out. Our dedicated team will help you consider the full impact of VAT at all stages of your development, from initial requirement through to internal restructurings, acquisitions, overseas expansion and disposals of parts of the business. We will help you to plan robustly, minimize your exposure and maximize your cash flow position. 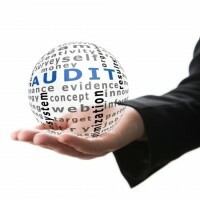 Our approach to internal audit requires the rigorous standards of professional competence, independence and objectivity that clients rightly demand, yet still recognizes that the auditor is uniquely placed to make a constructive contribution to the client's business. 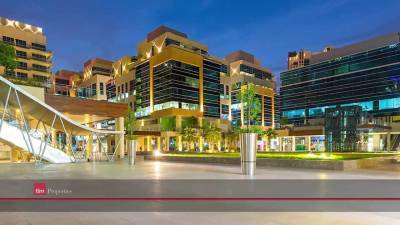 Our internal Audit Methodology blends technical competencies with a detailed knowledge of the client, its markets and the industry sector. Using this methodology our members offer a tailored audit approach with a strong emphasis on early planning and how your business functions. This enables them to identify key audit components and tailor their procedures to the unique aspects, size and nature of your business. Our business strategy has the tools and experience to help you move on. We can work with you to resolve single issues, or to continuously develop your company strategy over a period of weeks, months and years. At the 'toe-in-the-water' level, you will get great help. However, if you need long-term help, we can mentor you and your business through the implementation of major improvement plans, ensuring you hit your goals and your team is set up to work more effectively. 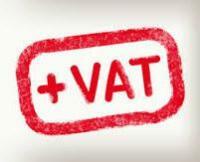 VAT rules are complex and the implications are often not considered until too late. We believe that VAT planning requires in-depth knowledge, and even the most conscientious sometimes get caught out. Control the periodical VAT declarations. VAT planning throughout the business lifecycle. We will help you to plan robustly, minimize your exposure and maximize your cash flow position. In 2016 Moustasharoun Bureau expanded, through Its first Franchise in Lebanon, to a very promosing area which is the Bekaa District. The Bekaa area groups a huge number of big industries and manufacturers. Decision makers in these entities strugeled to upgrade their existing Taxation Consulting services to a more professional level. Moustasharoun Bureau started to provide professional Taxation Consuling Services to big enterprises as well as Accounting & Book Keeping Services to SMEs (Small & Medium enterprises).